Barry Cloyd talks about his new CD, "Southland"
This week, we're talking with Barry Cloyd. He's getting ready to release his tenth CD, "Southland." He talks about the process tha goes into putting a new album together -- this was was recorded both in Peoria, and in Nashville. 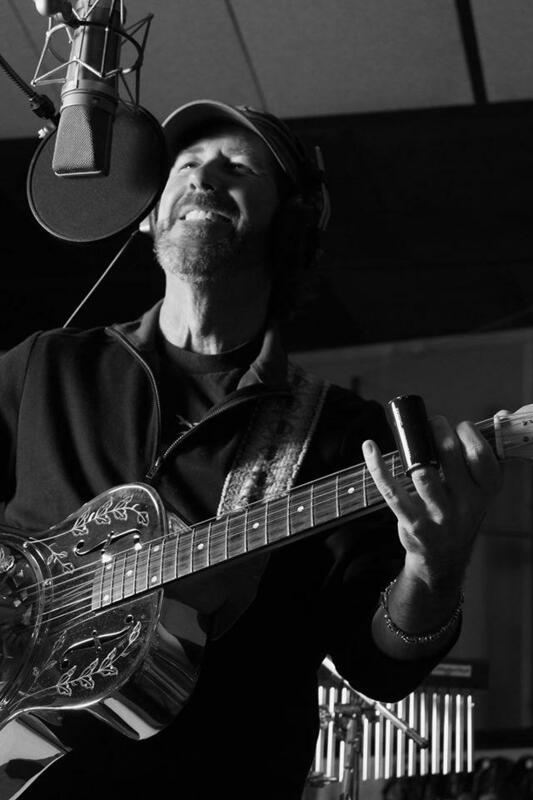 He also talks about his songwriting process, and previews a couple of songs from the new CD. "Southland" will be released on Friday, February 13th, with a release party and concert at the Forest Park Nature Center. 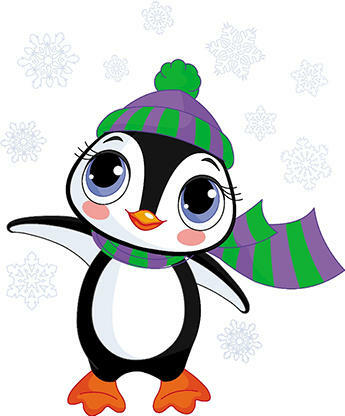 The Penguin Project presents "Seussical, Jr."
Andrew Morgan is the director of The Penguin Project, which allows children with special needs the chance to participate in the performing arts. Their next production -- "Seussical, Jr." -- will be presented January 23rd-25th at Eastlight Theatre. He talks about the mission of the organization, how they differ from other areas theatres, and about some of the performers in this year's production. HFO begins the new year with "Dancing and Romancing"
We talk with David Commanday, Artistic Director of the Heartland Festival Orchestra about their upcoming concert, "New Year's Greeting." The concert features Strauss waltzes, along with music from Broadway and Hollywood. Commanday talks about the evolution of the orchestra's annual new year's concert, about the soloists Joan Hess and Kirby Ward, and about the non-profit the orchestra is featuring in this concert. Joseph Henry has returned as conductor of the Peoria Area Civic Chorale. This weekend, he leads them in their annual concert, "An American Family Christmas." He talks about the process of creating the right mix of material for each year's program, which this year includes a new setting of the text "O magnum mysterium" by composer Frank LaRocca. 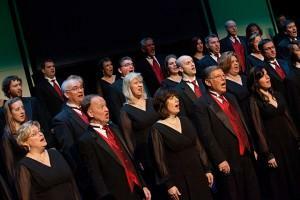 We also talk about the history of PACC's annual holiday concert. 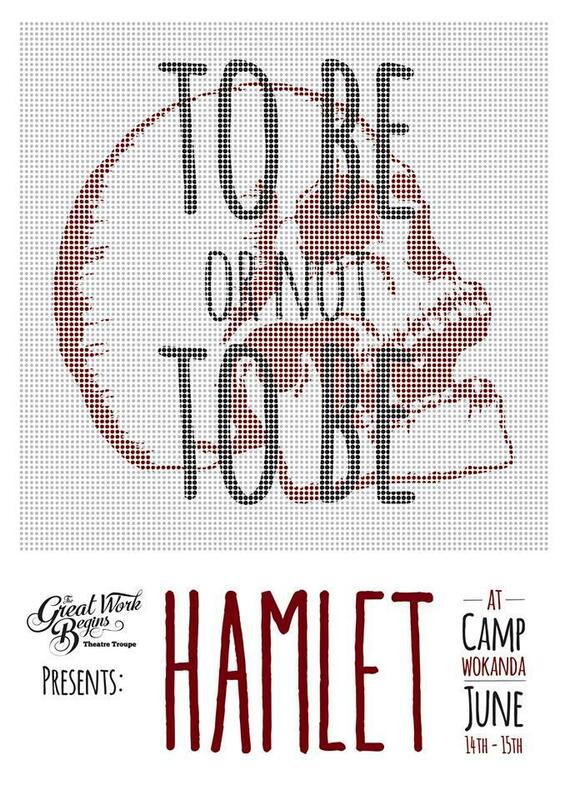 Performances are tonight, tomorrow night and Sunday afternoon at Five Points Washington. TazWood Dance Company takes its final bow. This week, we're talking with Mary Dexter, founder of the TazWood Dance Company, which is presenting its final performance this weekend, after a 32-year run. "One Last Time" features some routines drawn from the company's past performances, and new pieces. It also includes archival video, and the return of the some of the company's alumni. Dexter talks about the early days of TazWood Dance , and reflects on bringing the curtain down on the company. "One Last Time" will be performed Saturday night at 7:30 at the ICC Performing Arts Center in East Peoria. GAR Hall hosts telling of "A Christmas Carol"
This week, we're talking with actor Doug Day. 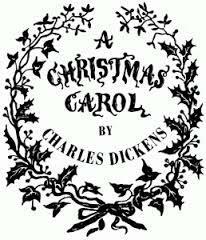 This weekend, he'll present a reading of Charles Dickens' "A Christmas Carol." He talks about editing the well-known holiday story down to a manageable lengthy, about using both the text and his voice to help distinguish the many characters in the story. He also gives us a sample of what's in store. The performance is Sunday afternoon at 3:00 at the GAR Hall in downtown Peoria. PSO concert celebrates "Nature's Majesty"
This week, we're talking with Susan Hoffman and Marcia Henry Liebenow, from the Peoria Symphony Orchestra. Their next concert features three works inspired by the natural world, by Ralph Vaughan Williams, John WIlliams and Jean Sibelius. It also includes two of the PSO's own musicians as soloists. 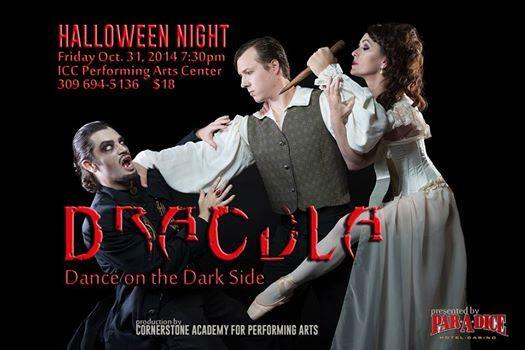 The performance is Saturday night at 8:00 at the Peoria Civic Center Theatre. Bradley student makes directorial debut with "Proof"
This week, we're talking with Danielle Dyksterhouse. The fifth-year senior at Bradley University is directing their mainstage production of "Proof." The four-person play explores themes of family, identity, and mental illness. Dyksterhouse talks about what drew her to the play,, about working with her actors, and about how she prepared for her role as director. 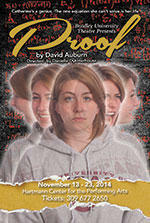 "Proof" continues through Sunday, Novemebr 23rd, at the Hartman Center Theatre at Bradley University. This week, we're talking with Jeff Embry, operator of Studio 825, at 825 SW Adams Street in Peoria's Warehouse District. 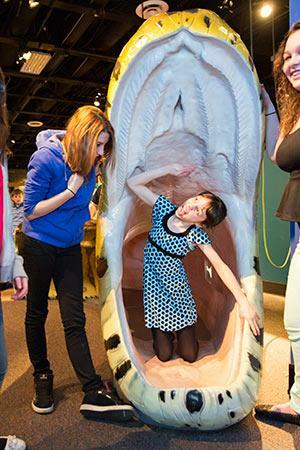 The studio is celebrating its third anniversary Friday night with an open house. 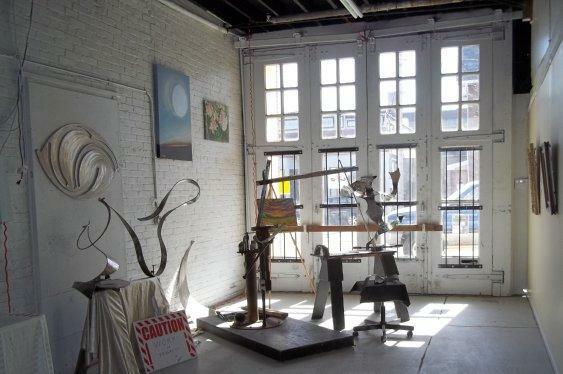 Embry talks about what he hoped to accomplish by opening a studio that includes multiple artists representing an array of media, and about how his ambitions dovetailed with the city's plans for the Warehouse District. The event is being held in conjunction with CIAO's "First Fridays" studio tours, being held at various locations in Peoria tonight. This week, we're talking with David Commanday, Artistic Director of the Heartland Festival Orchestra. Their next season features an all-Beethoven program, including the composer's Sixth Symphony and Triple Concerto for piano, violin and cello. Commanday talks about how the Sixth Symphony compares to its counterparts, and about finding the right team of soloists to perform the Triple Concerto. The concert is Saturday night at 7:30 at Five Points Washington. PSO presents music of "Star-Crossed Love"
George Stelluto, Music Director of the Peoria Symphony, joins us this week to talk about the orchestra's next concert. 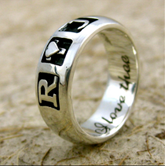 It features three works inspired by the play, "Romeo and Juliet." Stelluto contrasts the three works -- by Tchaikovsky, Berlioz and Rachmaninoff -- and talks about incorporating sections of Shakespeare's play into the concert. He also talks about another upcoming PSO event -- they're presenting a concert by Lyle Lovett, on October 26th. This week, we're talking with Christine St. John. 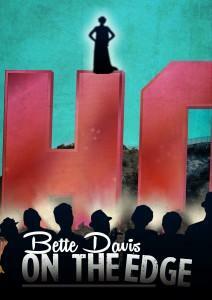 The Peoria native is in town this week, with a premiere of her one-woman show, "Bette Davis: On the Edge." She plays Davis at a turning point in her career, waiting on the reviews for her film "What Ever Happened to Baby Jane?" St. This week, we're talking with Nate Downs. He's playing Oscar Madison in "The Odd Couple." The production opens tonight at Peoria Players Theatre. This will be the Downs' fourth time Downs has done the show, and the third time he's played Oscar. He talks about how the themes of the play, and Neil Simon's sharp dialogue, make the work timeless. He also talks about the relationship between Oscar and Felix, and about how the other characters in the play contribute to the experience. This week, we're talking with John Jost, from the Bradley University Music Department. They're presenting the Crossing Borders Music Collective, with a program of Haitian music. 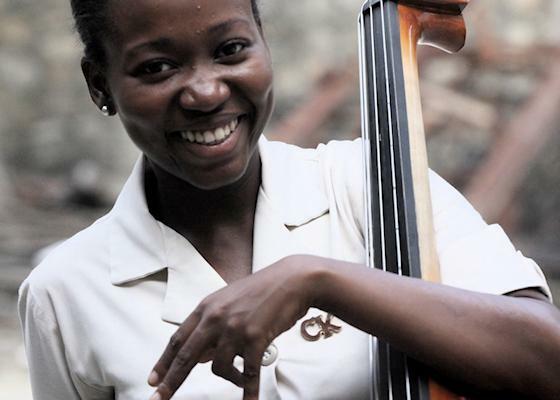 John Jost talks about his own connection to Haiti, about some of the works on the program, and about the role classical music plays in Haiti. The concert is tonight at 7:30 p.m. at the Dingeldine Music Center. This week, we talk with George Stelluto, conductor of the Peoria Symphony Orchestra. Their new season opens with a concert Saturday night, featuring music by Johannes Brahms and Antonin Dvorak and a guest appearance by violinist Sarah Chang. He talks about the two pieces on the program, the relationship between the two composers, and some highlights of the coming season. 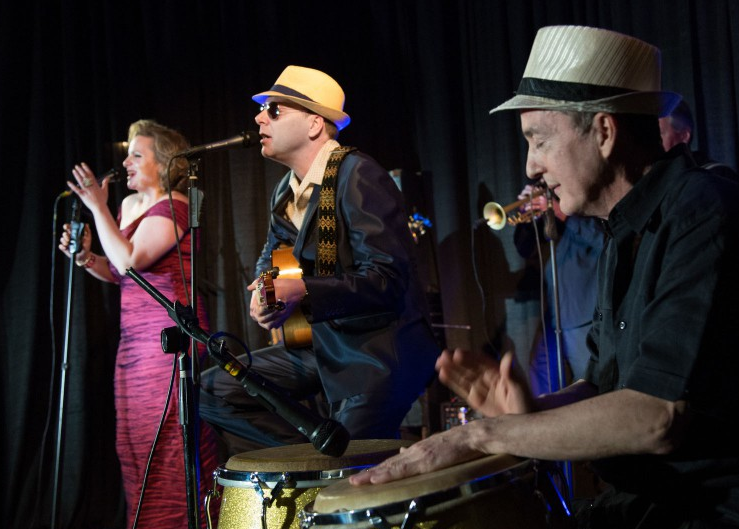 Brazilionaires return to "Live at the Five Spot"
This week we're talking with guitarist & singer Rico Johnson of The Brazilionaires to discuss their upcoming Friday night show at the Contemporary Art Center in Peoria as part of the "Live at the Five Spot" concert series. Tonight's concert is from 5:30 to 7:30 P.M. at the C.A.C., located along Water Street in downtown Peoria. This wee, we're talking with the Heartland Festival Orchestra's David Commanday. Their new season opens with a concert Saturday night at 7:30 at Five Points Washington. 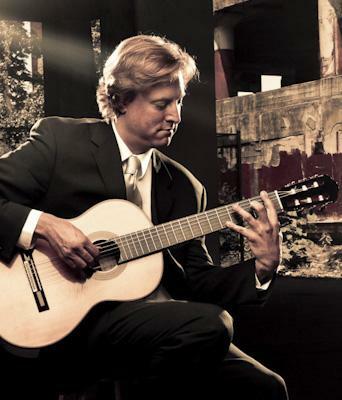 It features an appearance by guitarist Jason Vieaux, and Spanish-tinged works by Rodrigo, Arriaga and Chabrier. Commanday talks about some of the pieces on the program, and about finally finding the opportunity to bring Vieaux to central Illinois for a performance. Ten years on, director returns to "Ragtime." This week, we're tslking with Steve Bortolotti, He's directing Peoria Players Theatre's 10th anniversary production of "Ragtime." He also directed the earlier production. He talks about what drew him to the show, which is based on a historical novel by E. L. Doctorow, and about why he was so eager to stage it again. 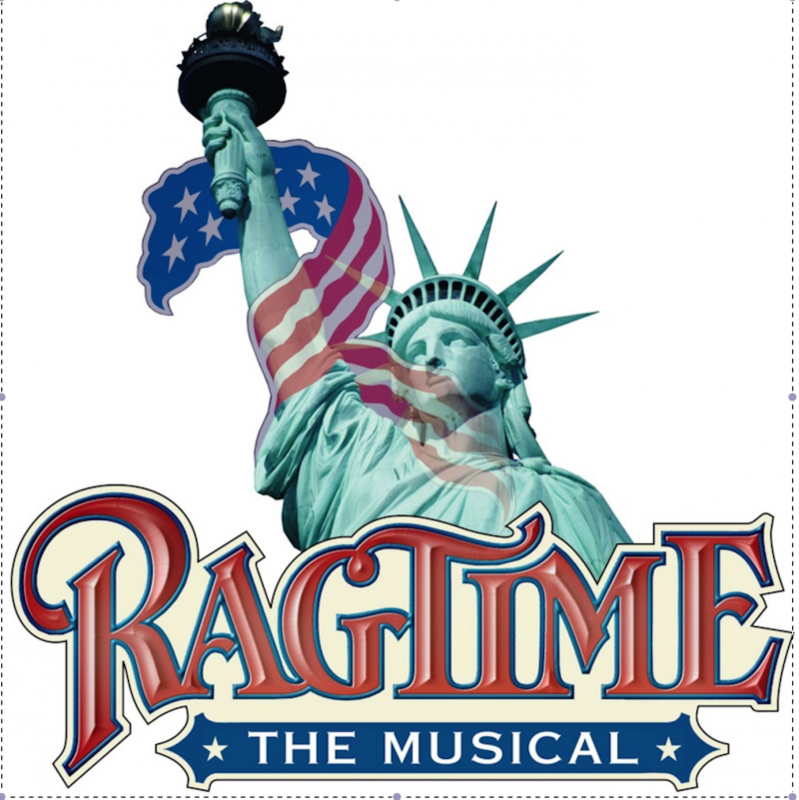 "Ragtime" runs September 5th through 14th at Peoria Players Theatre. This week, we're talking with John Martin, from the St. Patrick's Society of Peoria. He's co-chair of this year's Erin Feis, the annual Irish festival which runs today through Sunday on the Peoria Riverfront. He talks about the many musical groups who will be performing during the festival, and about the process of booking and scheduling them. He also talks about some of the craft vendors who will have works for sale, and events at the festival's cultural village. This week, we're talking with Lee Wenger, organizer and MC of the third annual "Peoria Public Radio in the Park" concert, a fund-raising event for this very station. The concert features selections from two upcoming community theatre productions and one past show, along with a couple of choirs and instrumentalists. We talk about some of the acts on the program, about the food that will available on site, and about the venue. Doors open tonight at 6:00 at the Glen Oak Park Amphitheatre; the concert gets underway at 7:00. 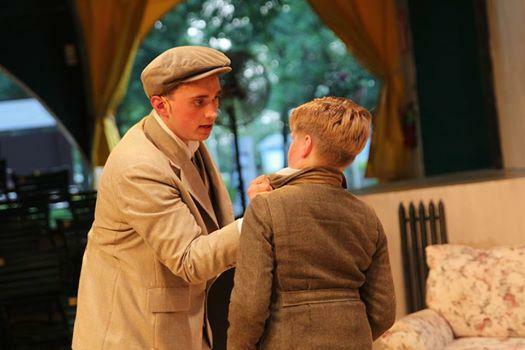 Nate Downs is directing Corn Stock Theatre's production of "A Year with Frog and Toad." he talks about how he first discovered the musical, which is based on a series of children's books. He also talks about his own affection for the show (this is the second time he's directed it), why he thinks it works for audiences of all ages, and how he hopes patrons will respond to the production. 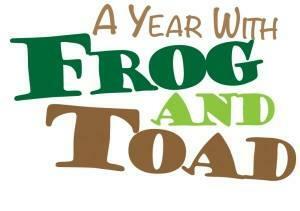 "A Year with Frog and Toad" opens tonight, and continues through August 9th at the Corn Stock tent. This week, we're talking with Jim Wilhelm. 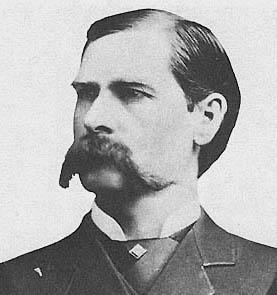 The host of "Illinois Adventures" on WTVP will portray Wyatt Earp in a new one-man show, “Wyatt Earp: The Other Side.” Earp was raised in Monmouth, and spent an eventful year in Peoria in his twenties, long before the fateful shootout at the OK Corral. Wilhelm talks about what inspired the production, and what to expect from the show. Performances are Friday night, Saturday night and Sunday afternoon at the Apollo Theatre in Peoria. This week, we're talking with Justin Fenwick (also known as "Donk’e Punch.") Tennis shoes are his medium of choice. 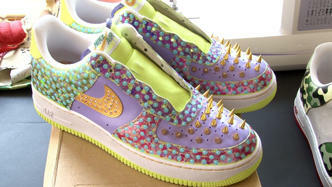 Since 2004, he's been making modified sneakers; his customers have included several notable athletes and musicians. He's one of the artists featured in IGNITE! Peoria, taking place August 9th at the Peoria Civic Center. An operatic turn on "Guys and Dolls"
Alex Mansoori plays Nicely-Nicely Johnson in Corn Stock Theatre's production of "Guys and Dolls." Trained as an opera singer, he talks about the opportunity the production offered to perform with his wife. He also talks about the sometimes itinerant lifestyle of an opera performer, and about some of his favorite moments in the show. 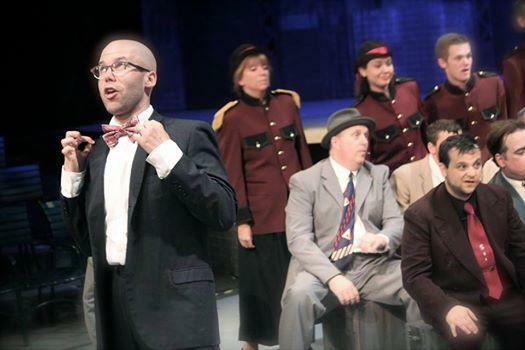 "Guys and Dolls" opens tonight, and continues through Saturday, July 19th. This week, we're talking with vehicular artist Darius Donaldson, one of the artists involved with IGNITE Peoria, on Saturday August 9th. He talks about his own work, and about the car show he's organizing in conjunction with IGNITE. He's hoping to bring rarely-seen customized vehicles to Peoria from around the country. Corn Stock Theatre presents Neil Simon's "Lost in Yonkers"
We're talking with Corn Stock Theatre Manager Cindy Hoey, about their production of "Lost in Yonkers." Hoey says it's her favorite among Simon's works; it has multiple strong roles for actors, and tells a story that pulls on the heartstrings. She also talks about the two young actors anchoring the production, and what she hopes the audience will take away from the show. "Lost in Yonkers" runs June 20th through 28th.